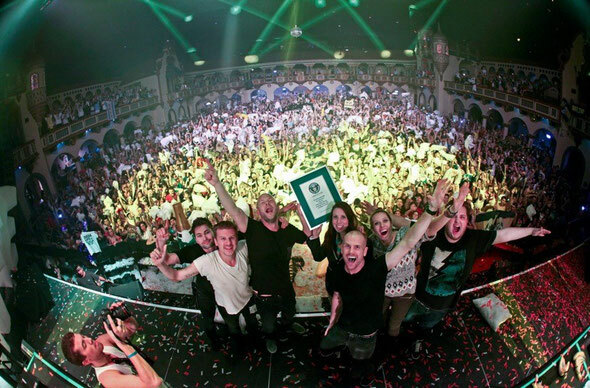 Dada Life were recently confirmed as the Guinness World Records® holder for the world’s biggest pillow fight! The achievement happened in Chicago at the Aragon Ballroom in Chicago, involving 3,813 pillows, the participants and Dada Life. At 11:45PM on October 26th 2013, under the watchful eye of a certified judge from Guinness, it all kicked off! Pillows clashed against each other with cotton clouds bursting from their cases and cascading down like confetti. In the end, amidst a snowstorm of pillow fluff, there was a new record holder. Check the video out below. 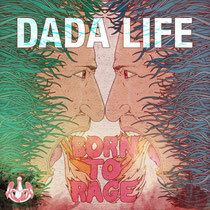 Dada Life’s latest single ‘Born To Rage’ is out now exclusively on Beatport. The duo know that dance floors vary from country to country, so created 39 different versions of the track, tailored specifically to the tastes of dance music fans around the world.